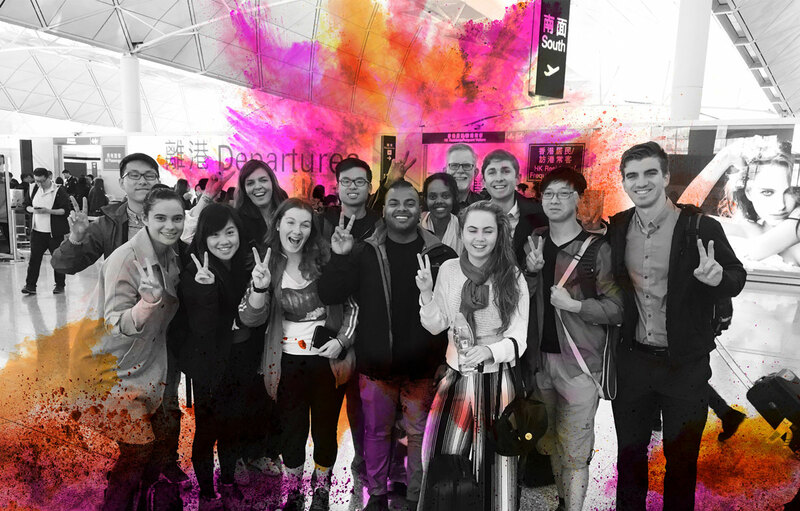 The Western Australian Minister for Youth, Hon Peter Tinley MLA, the Department of Communities and the Youth Affairs Council of Western Australia (YACWA) are offering twelve young Western Australians aged between 18 and 25 years the opportunity to participate in an exchange program between Hong Kong and Western Australia in October 2017 and February 2018. Costs associated with air travel to Hong Kong, together with accommodation and meal costs on ground, will be met by the Western Australian Government. All other spending and out-of- pocket expenses are the responsibility of the participant. Name and contact numbers of two referees (excluding family members). Suggestion: Do you study? Work? How are you involved in your community? to be available to travel to Hong Kong between Monday 5 February and Monday 12 February, 2018.
to complete an evaluation report and your own written report about the exchange program and insights with a focus on social innovation and youth participation.